Free Shipping Included! 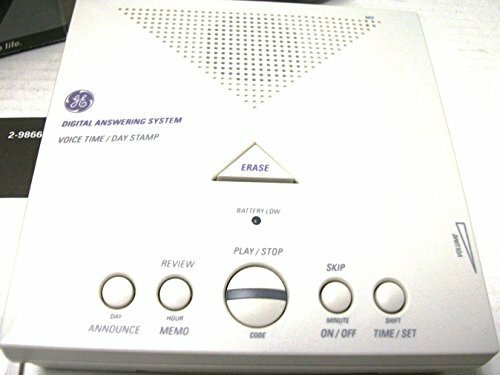 GE Answering Machine - Fully digital with voice Time/Day Stamp by GE at Pear Farm. MPN: LYSB006JQ8WRM-ELECTRNCS. Hurry! Limited time offer. Offer valid only while supplies last.